Bette has launched a new free-standing washbasin in steel/enamel, which has a sculptural quality and comes with a 30 year warranty. The BetteArt Monolith looks as if it is made from a single piece, but is in fact made from steel that has been expertly welded and then enamelled with the company's BetteGlaze; a glass-like finish, which is permanently brilliant, highly durable and easy to clean. With its fine lines and delicate edges, the BetteArt Monolith washbasin makes a statement, while also looking beautifully light. The BetteArt Monolith wasbashin is 60 cm wide, 90 cm high and 40 cm deep and was designed by the Tesseraux and Partner design studio in Germany. It can be combined with the freestanding BetteArt enamelled steel bath, which features the same slender edges and lightness. Bette also offers a wide range of minimal shower trays and flush-to-floor shower areas, in an extensive range of sizes up to 180 x 100cm. All Bette baths, shower floors and washbasins are made from its beautiful and highly durable enamelled steel, ensuring that its products are a perfect match. 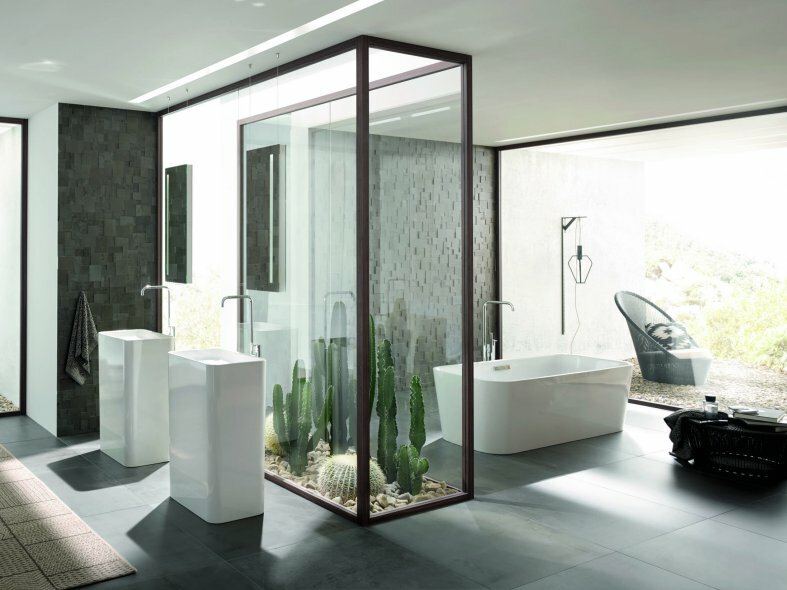 Bette uses only natural and high grade materials: titanium steel, glass and water, that it crafts into bathroom products, using a combination of state-of-the-art production processes and hand craftsmanship. The company is passionate about sustainability; as well as being highly durable, its baths, shower floors and washbasins are 100% recyclable. Bette's energy-efficient manufacturing in Germany creates 2/3 of its own electricity requirements from renewable sources, and the company's efforts have been recognised with ISO 14025 and EN15804 declarations, confirming its environmental credentials. 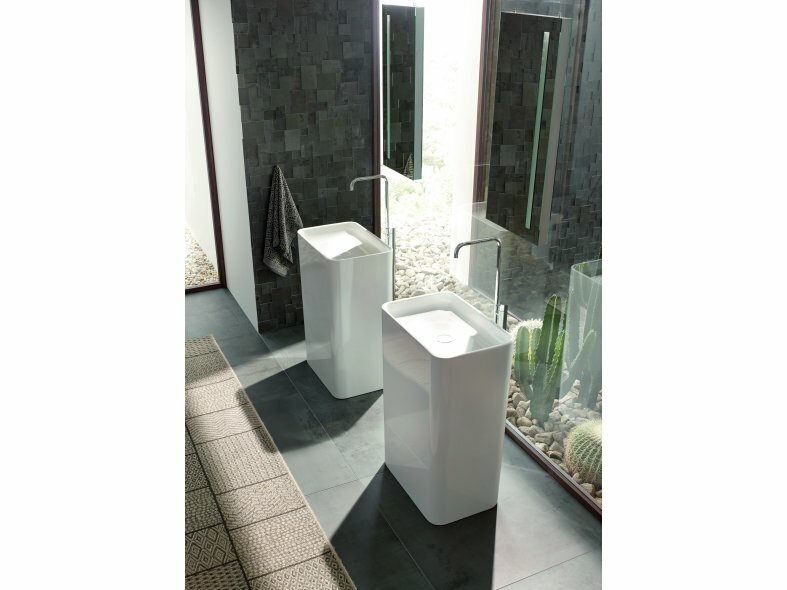 The new BetteArt Monolith washbasin is available from bathroom showrooms nationwide. For more information see www.bette.co.uk or telephone 0844 800 0547.